At RED, you’ll find one of Nashville’s largest wine selections and a knowledgeable staff to help you pick out the perfect bottle. Can’t find what you’re looking for? Let us know and we’ll do our best to find it for you. Looking for something new? Ask one of our staff members for a recommendation - we are always trying out new wines! A lip-smacking mix of vibrant berry and cherry flavors that give way to green tea, toasted herb and cedar notes. 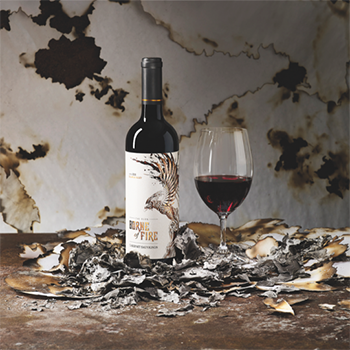 Powdery tannins frame flavors of cherry, currant, savory spice, and red pepper. 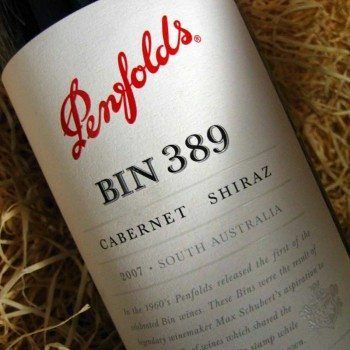 A terrific value with solid Cabernet character. 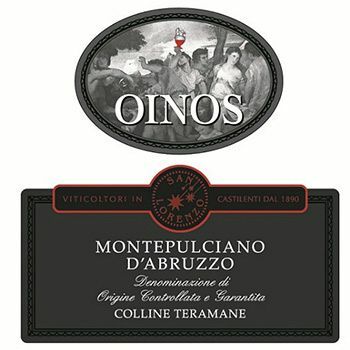 A crisp and snappy quality of berry fruit followed by clean lines, good acidity and light spice shadings.